The seventh edition of the Royal Enfield One Ride will be held on April 2 across 23 cities in 14 countries all over the world. It is a global marquee ride conducted by Royal Enfield on the first Sunday of April over the past six years. 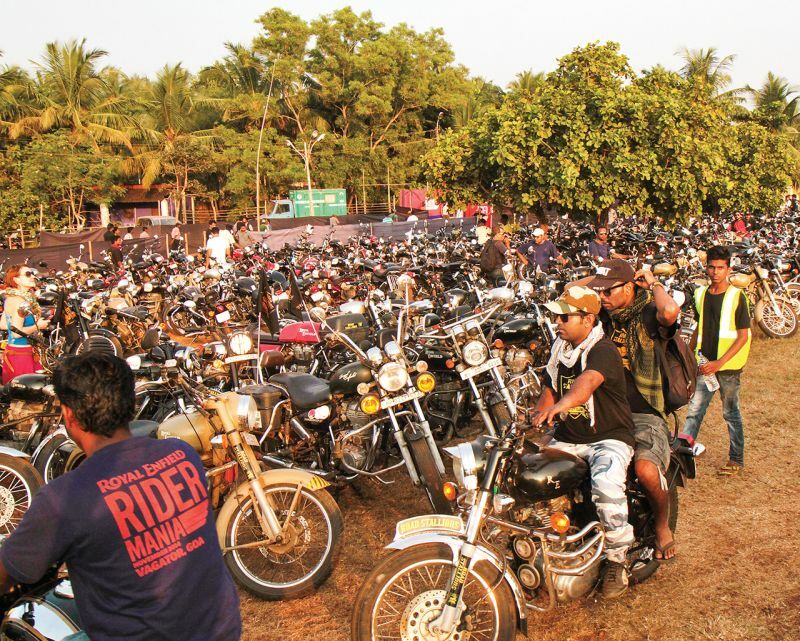 Fans are also organising their own rides with India having over 50 rides to its credit; courtesy of Royal Enfield motorcycling communities and dealers. The first leg of the One Ride is set to start from Melbourne, Australia. More cities will join in according to their time zones. What’s different this year is that the participants will be encouraged to ride flaunting their regional colours and attire. 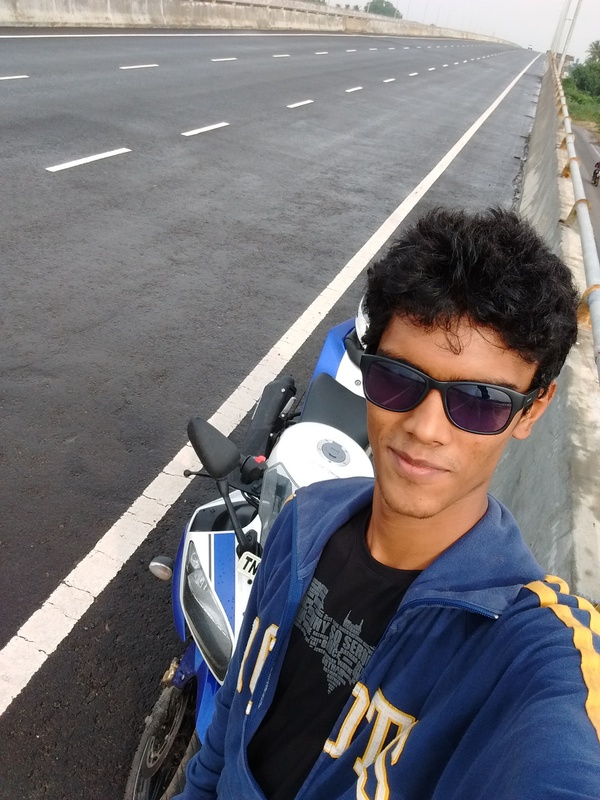 In India, the One Ride is happening in New Delhi, Mumbai, Chennai, Bangalore and Kolkata.